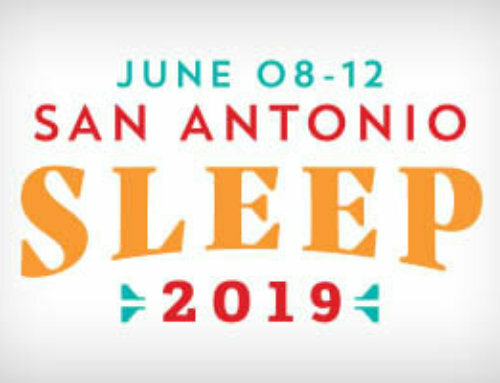 The APSS Program Committee invites you to become an integral part of the SLEEP 2010 meeting by submitting an abstract or coordinating and submitting a session proposal online. The deadline to submit session proposals is Monday, Dec. 7, 2009, at 8 a.m. CST. The deadline to submit abstracts is Dec. 15, 2009. This unique meeting is only possible with the submission of high-quality session proposals and abstracts from individuals practicing in the fields of sleep medicine and sleep research. 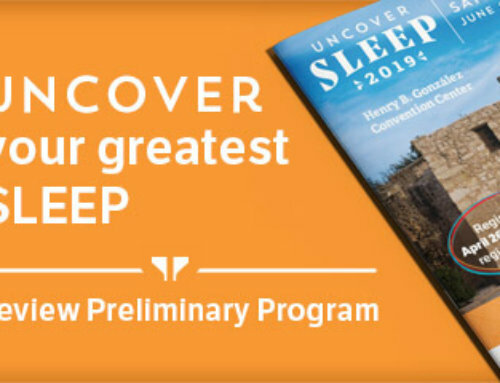 Individuals interested in coordinating a SLEEP 2010 postgraduate course, symposium, discussion group or clinical workshop must submit their completed session proposal(s) through the meeting’s Web site at www.sleepmeeting.org. The APSS Program Committee does not guarantee the acceptance of all session proposals, but strongly encourages your proposal submission. Note: Individuals who submitted a letter of intent for sessions will receive a response from the Program Committee in mid-November regarding the status of their submission. A full session proposal, regardless of status, must be submitted online in order to be considered by the Program Committee; individuals who did not submit a letter of intent may still submit session proposals. To submit an abstract or session proposal, visit the SLEEP 2010 meeting Web site. Full guidelines for submission can be found in the SLEEP 2010 Call for Abstracts and Session Proposals. Questions can be directed to the APSS Meeting Department at 708-492-0930.